View More In Cake Testers. 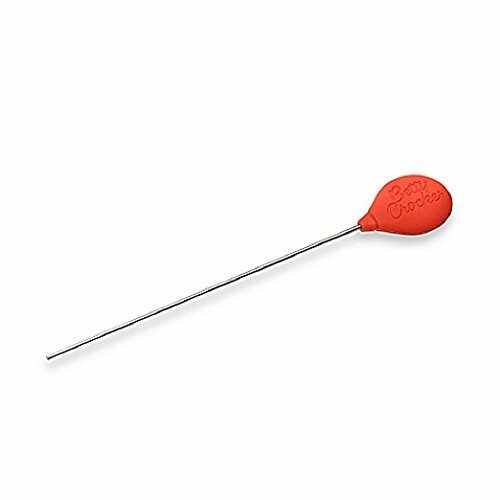 Betty Crocker Cake Tester is a kitchen tool which is designed specifically for use in baking. Cake tester is meant to be used to test the doneness of cakes, a crucial step in the baking process which can make or break a cake's success. Cake Tester is the perfect tool for gauging when cakes are ready to come out of the oven. Insert the tester into the center of your cake; if it comes out clean, the cake is ready. No more wasting toothpicks or wooden matches for this simple task.